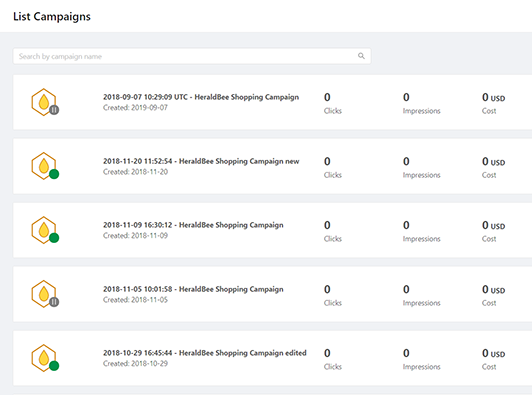 Heraldbee is a Sales & Orders Ads alternative which not only advertises your products in Google Shopping but also automates the campaign. Heraldbee and Sales & Orders Ads are both created to increase your sales thanks to Google Shopping ads. Both can integrate with your shops’ system and since then they manage and optimize your ads based on the data feed. Sales & Orders Ads works also with Google Express, Bing, Facebook, Instagram, and PriceWaiter™. 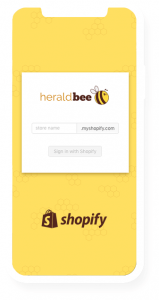 The Heraldbee Google Shopping App was developed only for Shopify, but we provide you with an improved one-click setup app. 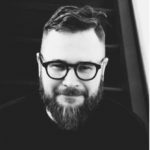 Heraldbee uses the Google API to update your ads with the fastest possible connection speed in Google. 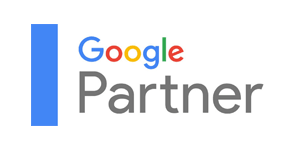 Read more about: How To Create A Product Campaign In Merchant Center, Google Merchant Center for e-Commerce, How to use Google Merchant Center. 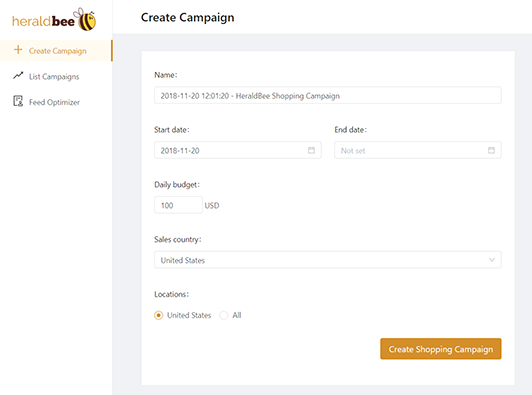 Why switch from Sales & Orders Ads to Heraldbee? 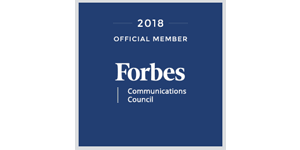 The experts working at Heraldbee on your campaigns are members of the Forbes Community Council and have Google Partner status. We exchange our experience with the most remarkable leaders in the industry thanks to our participation in all the major business conferences. What makes Heraldbee a great Sales & Orders Ads alternative? What differentiates us from Sales & Orders Ads is the fact that you need to follow significantly fewer steps to launch your campaign. There’s no need to break through a load of complicated settings because the software is fully intuitive.